mollie's mom: Friday is Fabulous! These are my 3 favorite images from the past week. You can read all about this backyard shed artist's retreat at Country Living. I might just move in! but I am in love with the bamboo daybed. 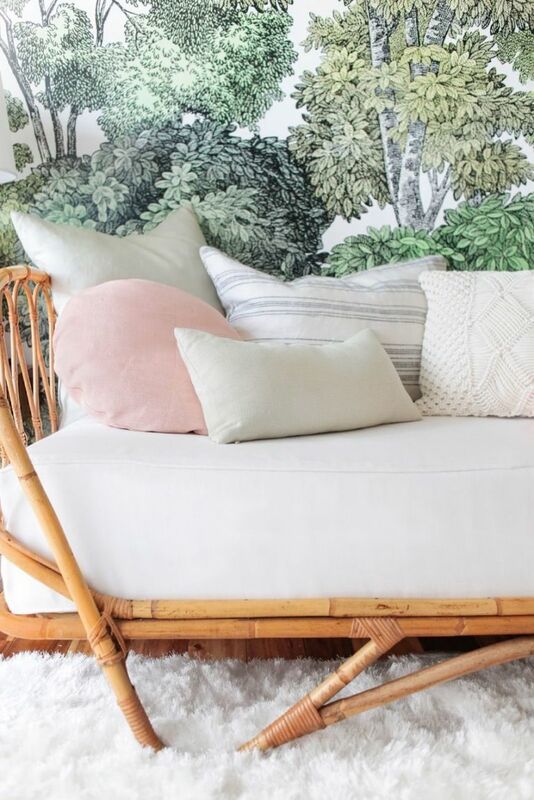 If you ever see a bamboo daybed for sale please message me pronto! I have Spring fever in a major way. 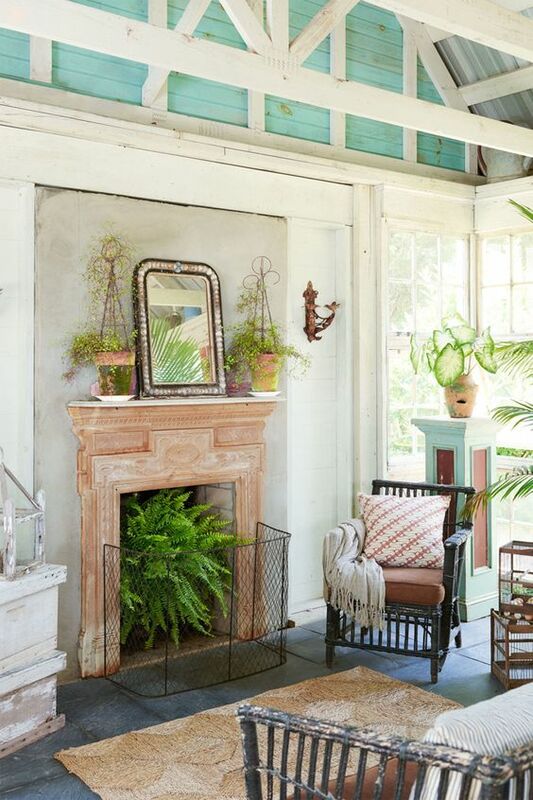 I saw this beachy/springy/relaxing pic on Jamie Meare's blog, I Suwanee, which I love! OK, I know this makes four but this elephant bookend from Pottery Barn Kids is too fun! We have ambitious outdoor workday plans that includes more time pondering.